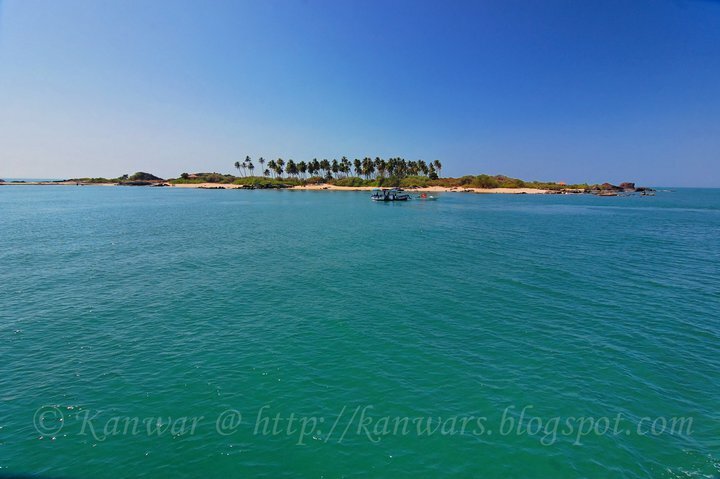 HomeUncategorizedSt.Mary’s Island – A Revisit with Kanwar!! Sunday’s coming up an this place especially with the weather right now is bloody amazing for a little trip of a few hours to get away from it all. How is it? Bloody gorgeous. Check out more pics here. Awesome place to have a barbecue an just chill. The “sand” as per say isn’t sand. It’s like millions of sea shells. So if you planning to lie down..bring a towel or something. 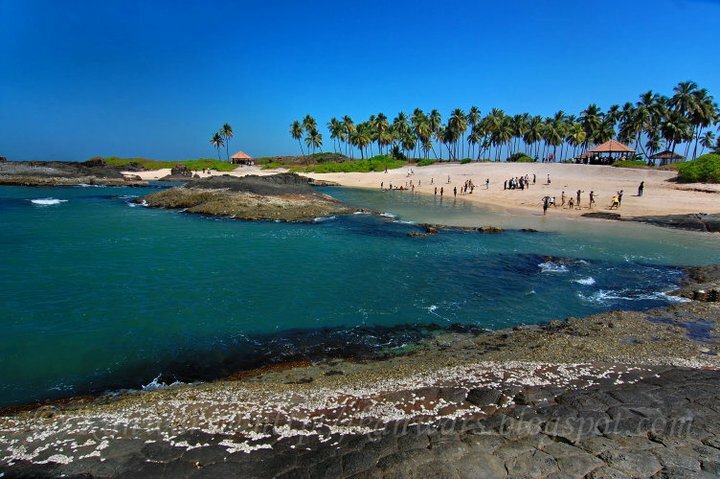 This place is one of the four geological monuments in Karnataka State an apparently high on eco tourism. The rocks are basaltic rock formation in a hexagonal form which is the only type in the country. Small island, barely 1/2 a km across an pushing 100 – 150 m length wise, you can cover the area quite well. 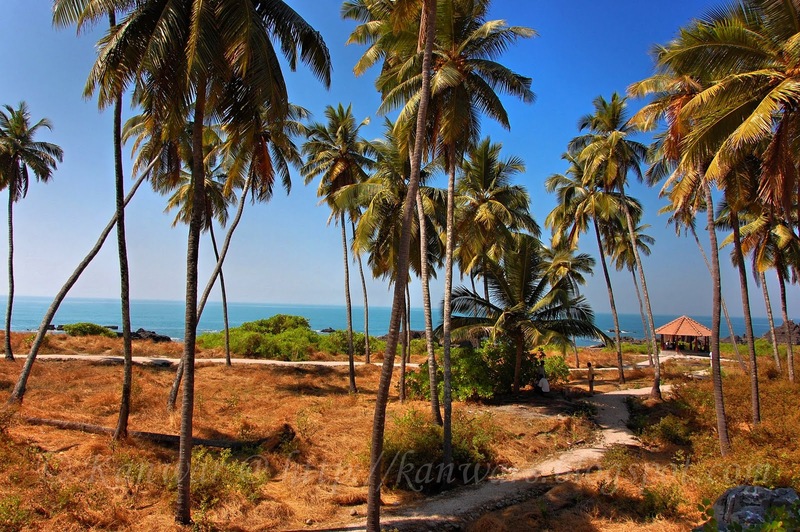 Also called Coconut Island. Unlike earlier where there was no provision for anything, I did find people selling soft drinks / water on the island. But take your own to be safe. Check out wikipedia for some more info or ourkarnataka.com. Take an auto rickshaw to get there from Manipal. Just tell the dude to get you to the harbor front for St Mary’s Island an they take you. Or Drive. Your choice. From there you get the ticket for the ferry that leaves from the port (starts around 10 ish everyday apparently I was told). If you want to sit on the upper part of the ferry small extra surcharge. It’s worth it so make sure you do. The ferry takes you to about 500 m from the island, then transfers to a small boat that takes you to the island itself. To make life even simpler, here’s the map.